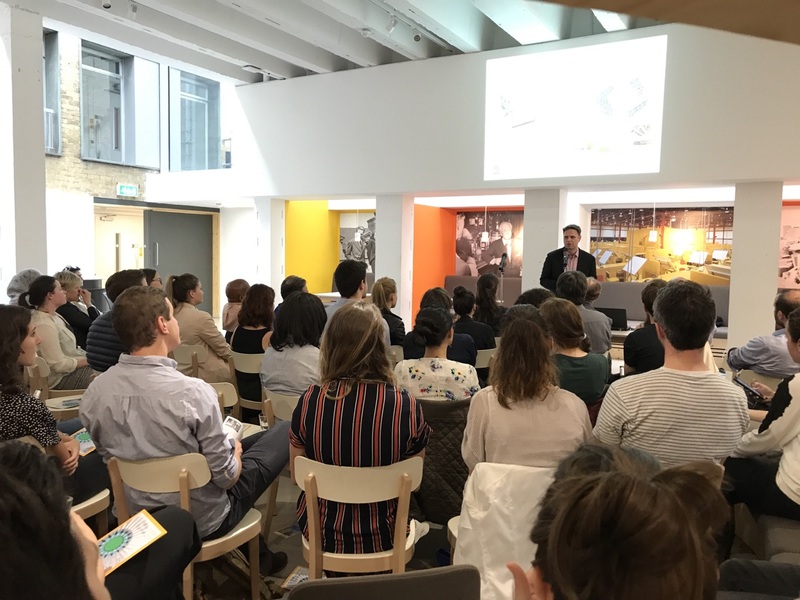 A huge thank you to Dian and the RIBA team for hosting the RIBA International small talks. It was a great turn out with over 120 people. 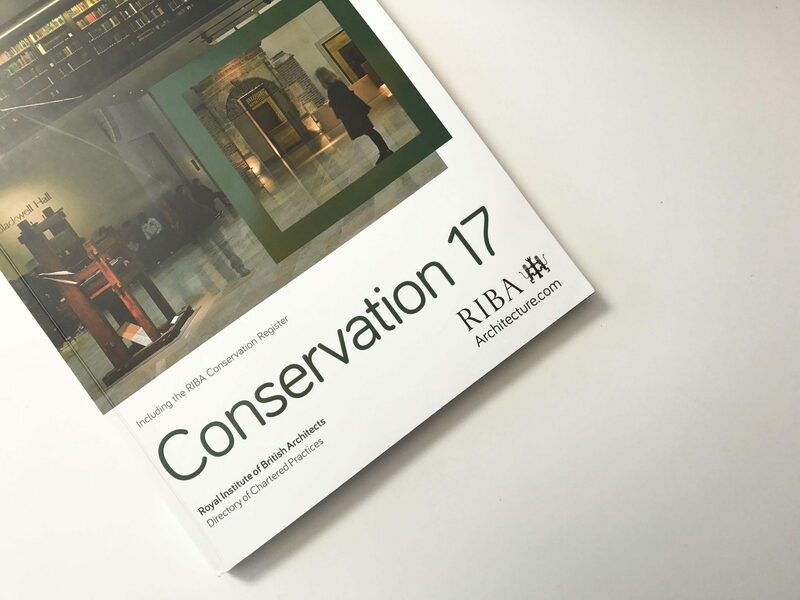 The German Ambassador’s Residence is featured as a double page spread in the 2017 RIBA Conservation Directory of Chartered Practices. The book is available to buy online at the RIBA Book Shop. Read more about the German Embassy Ambassador’s Residence here. 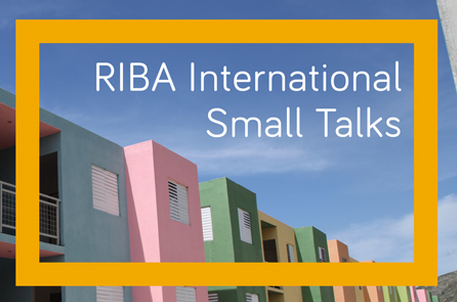 Markus Seifermann will be speaking at The RIBA small talks on Tuesday 13th June. Markus will be discussing self-sustaining and self-build homes in the Black Forest. To register, visit the RIBA website.